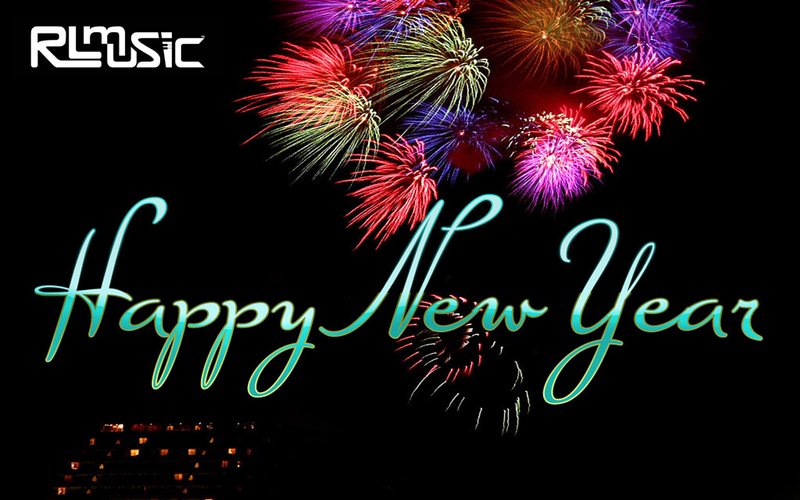 Happy New Year everyone and we hope 2019 is going to be the best yet, especially for us vintage synth fans. 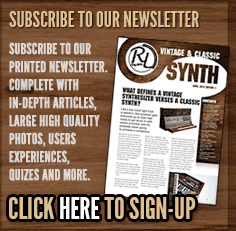 Across the analogue/digital synth landscape it’s literally ‘electric’ with the announcements of new synths coming out, so something for everyone’s taste & budget. 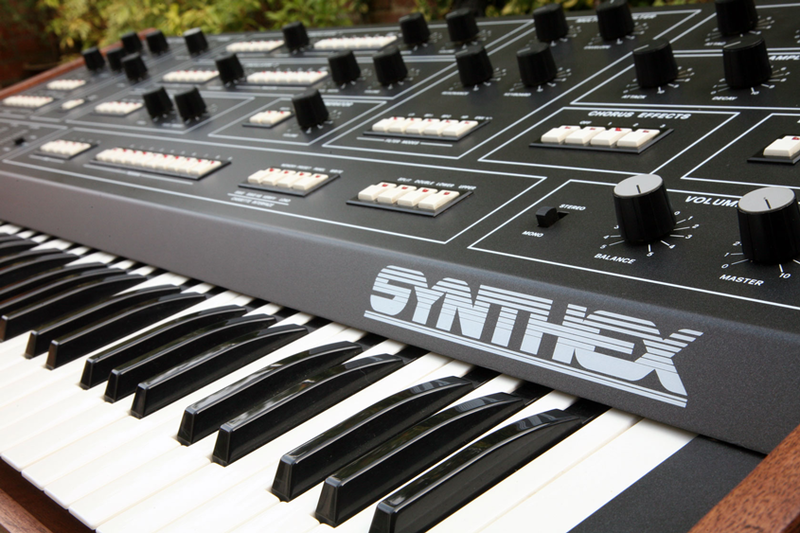 The start of January is always a quiet time in the vintage synth business as people are gathering themselves from the shock of Christmas, but we are starting January with some exciting new items coming into stock. 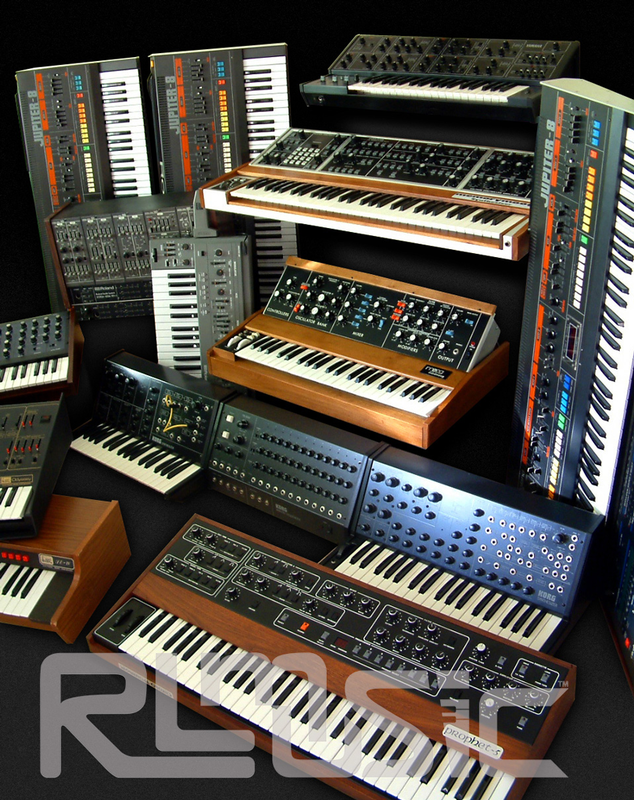 We have an EMS Synthi A coming in this week, and another stunning (partial) Roland System 700, so some pretty impressive and iconic gear. 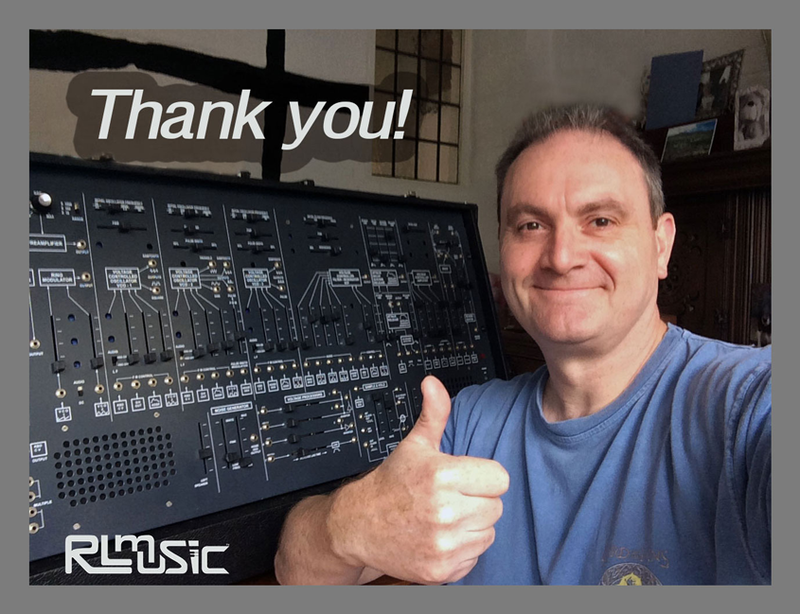 We are delighted to announce that the Roland System 700 has now been through its meticulous restoration by KSR. 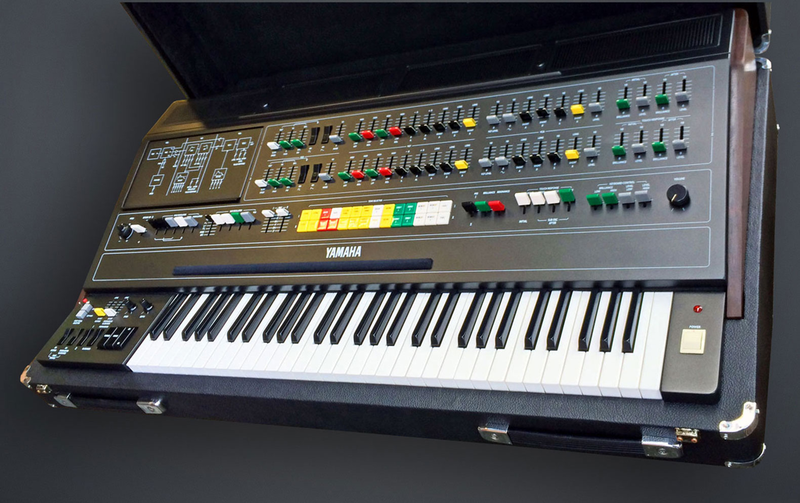 We have today, updated the sales listing with all the information about the restoration, and also uploaded a load of high-res photos of the post-restored instrument…it’s just awesome! 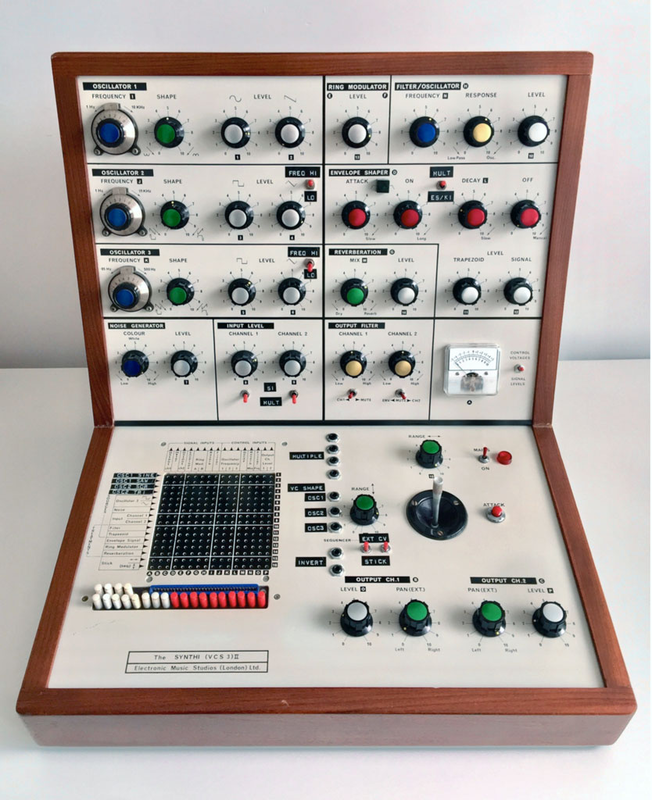 We will shortly have a stunning example of the world famous EMS VCS3, a modified Mk2 version, coming up for sale shortly, and this sweet machine comes with a fascinating provenance. 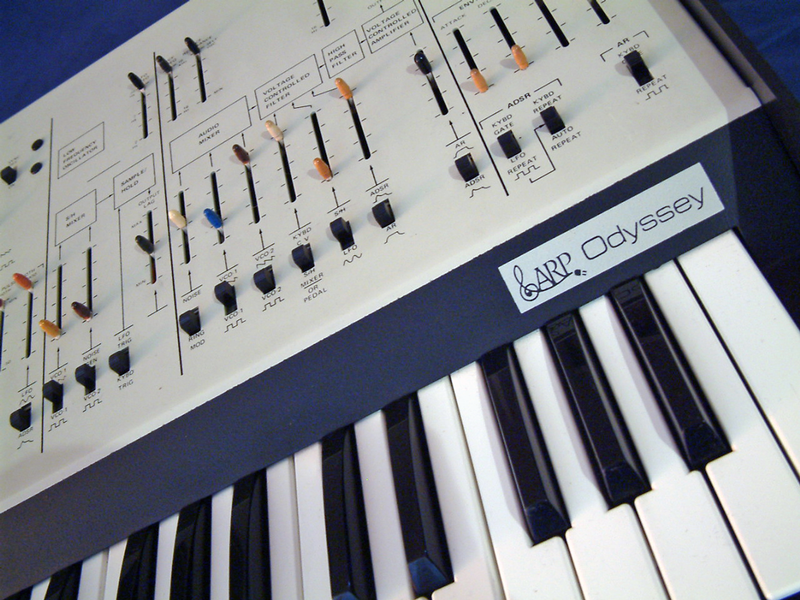 This VCS3 was previously owned by the composer; Edward Williams, who drew inspiration from it and used it in the first series of the BBC’s Life On Earth series. 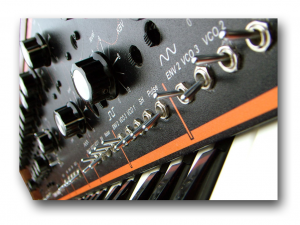 More info on all of that to follow next week once we collect the VCS3 from KSR, so please keep checking our sales pages for updates. 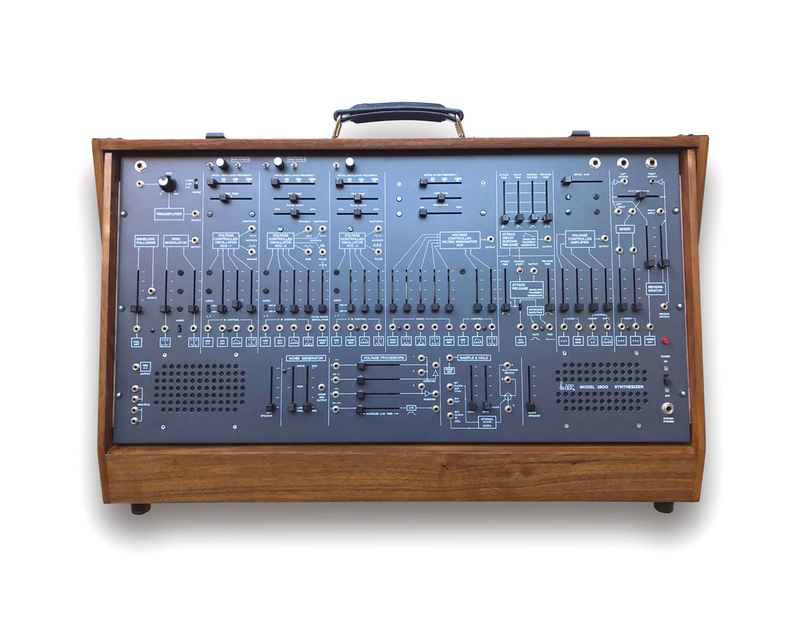 We have the privilege to Broker a very special custom re-finished Arp 2600 that’s been available on our website for a couple of months now. 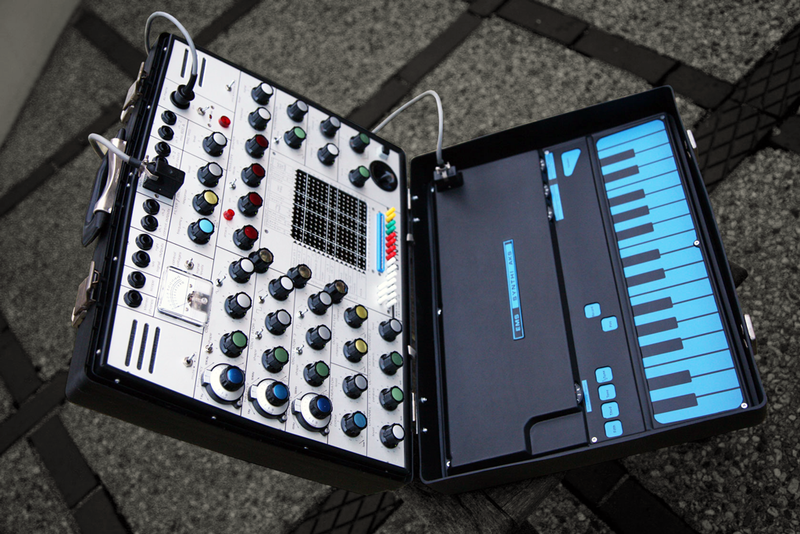 Our Client who owns this one-of-a-kind 2600 has been keen for us to find a buyer, so has agreed a significant price reduction so we can get this synth into a new home as soon as possible. 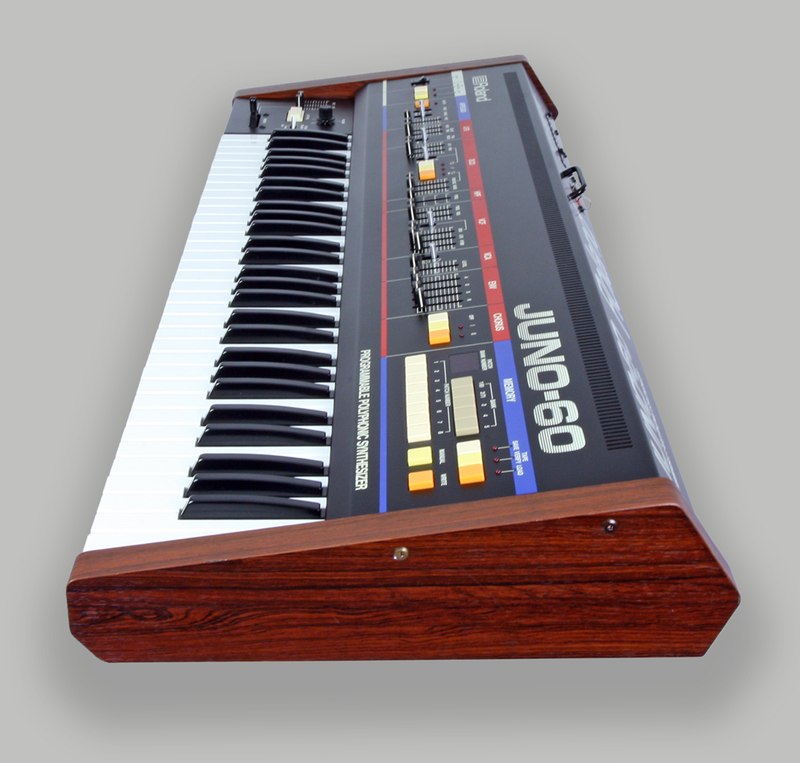 The JP6 is a fantastic vintage polysynth and built at a time when Roland was producing many of the very best synthesisers in the world. 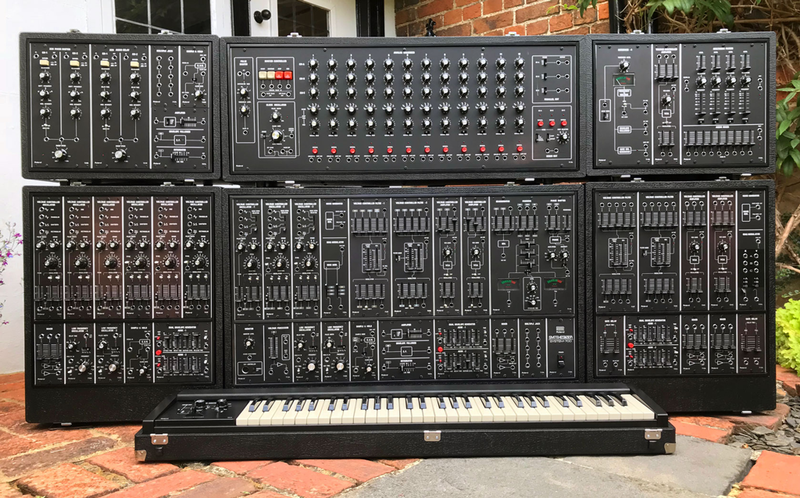 It’s not often they come up for sale in such beautiful condition, so please keep checking our sales pages for updates. 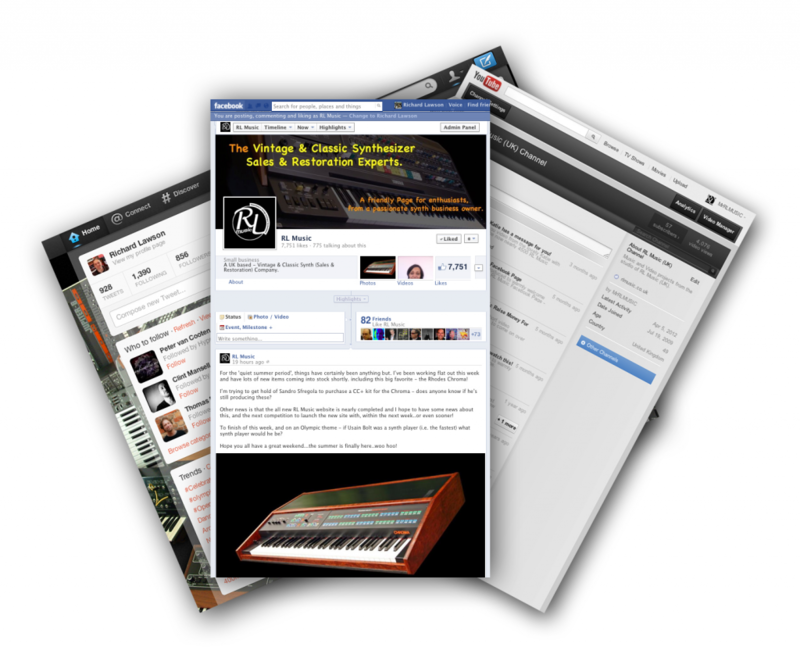 Are you looking for a rare and hard to find synth? 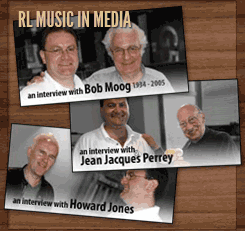 RL Music offers a service to all analogue synth enthusiasts where we will source, purchase, import / transport, service / restore, deliver and fully warranty any vintage synth you have been looking for but couldn’t find through all your own efforts. 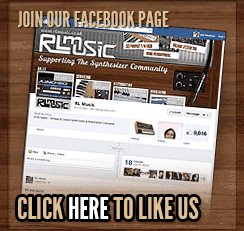 Mostly higher-end vintage instruments are our speciality but call or email now and find out more about how we can help you.